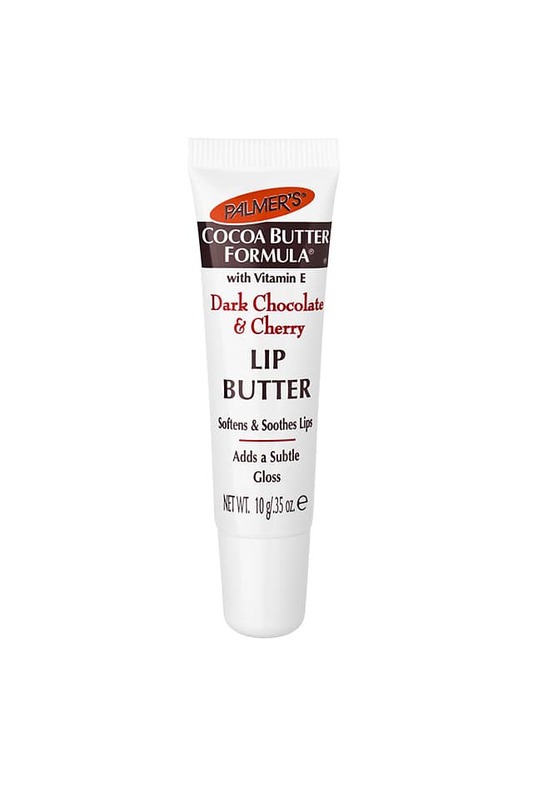 There's nothing better than a shot of pure Cocoa Butter plus Vitamin E to soften dry, chapped, sore lips. 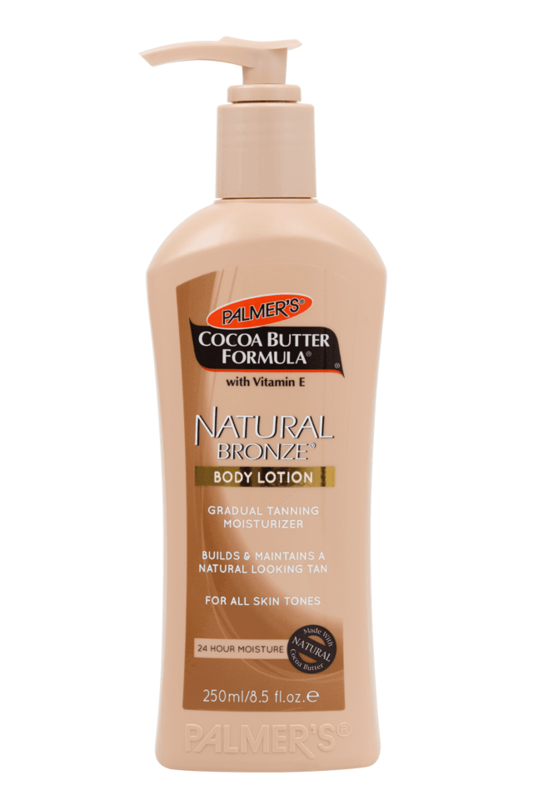 Palmer's Cocoa Butter Formula Lip Butters are specially formulated to target dry skin with a rich, creamy formula. 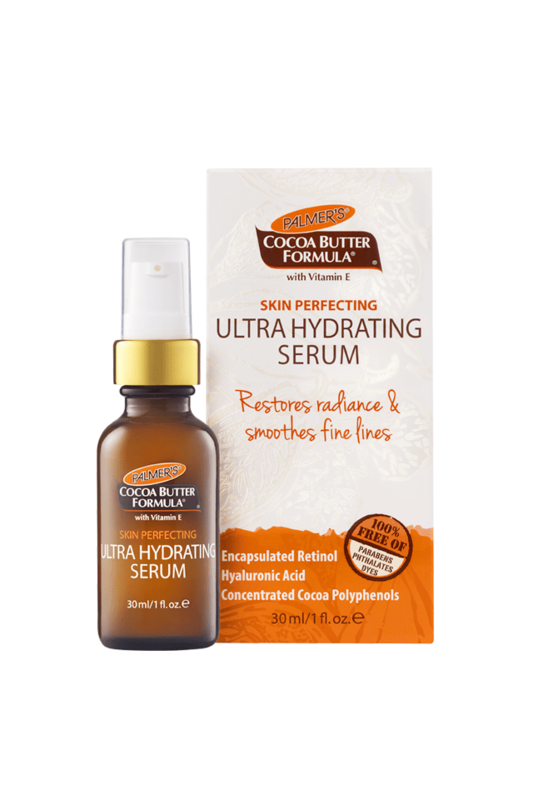 Dark Chocolate & Cherry has a delicious scent with the combined goodness of antioxidants to hit lips with a powerful, lasting blast of moisture. Slick over lippie for a soft, glossy finish.